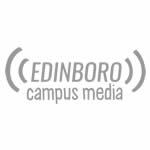 Edinboro Football, reborn and redeemed, for now. Coach Lustig’s effect on the team has been apparent, no doubting that. It’s as if Coach Eric Taylor himself had taken the reigns of the program, doubling the total wins in the past two seasons in just two weeks. 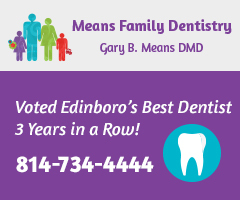 Jake Sisson threw for the second most yardage in Edinboro school history, tying the all time record for passing touchdowns in the same game. Victor Hudson, Edinboro’s premier pass rusher, tallied 5 sacks, earning his own spot amongst the greatest performances of all time. The heart of their schedule still lies ahead of them. Sept. 24 marks the first game of seven in the PSAC West, going up against IUP, the preseason number one ranked team of the conference. 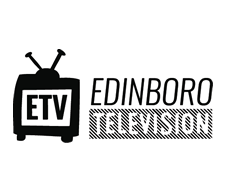 Edinboro’s playoff hopes will hinge upon those performances specifically. Before that portion of their season in underway, Sisson will lead his team into another PSAC East matchup against West Chester University for their home opener. Following the loss of former female athlete of the year Jansen Hartmann, women’s soccer looked to prove they hadn’t lost a step. Ranked 15th in the NSCAA preseason poll, the Scots’ 3-0 PSAC record and 4-0 overall record have them right back on track. Freshman midfielder Danielle Chatten accompanied Hudson as a PSAC player of the week, stepping right into the role of those graduated seniors. Consistency must be the name of the game for this team as the season rolls onward. 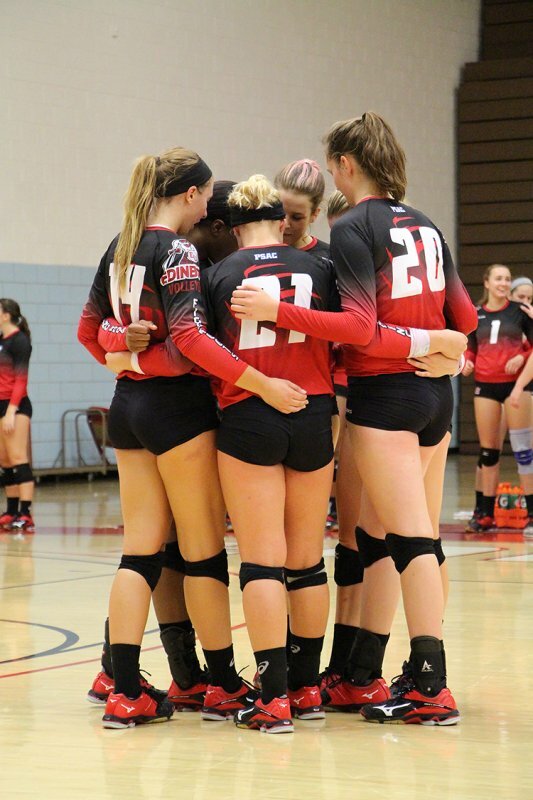 Challenged in Colorado by some of the better talent in all of division II, Edinboro volleyball brought a few new tricks with them as they came back into town, dominating the PSAC-MEC for four straight victories. Representing the university on the AVCA All-Atlantic Region first team this past year, Challen Litwiler and Sydney Trathen have returned for their junior years, looking for improved success this regular season. This Friday will mark cross country head coach Ryan Foster’s big debut, as three boxes away on the starting line lie division II powerhouse Grand Valley State, whose women rank number one in the country and whose men rank second. After losing their top four women and All-American Elliott Martynkiewcz, big races are essential for a young runner’s development in a college racing atmosphere.